Long-time Alice Springs resident and National Art School graduate Neridah Stockley returns to the Araluen Arts Centre to showcase her exhibition, Works on Paper. Director of the Araluen Cultural Precinct, Mr Tim Rollason, said Works on Paper is Stockley’s eighth solo exhibition, showcasing a collection of drawings and drypoint etchings. "Stockley’s first solo exhibition was held at the Araluen Arts Centre in 2005 in the Sitzler Gallery and since that time her career as a professional, practicing artist has flourished. "This is Stockley’s first exhibition with an exclusive focus on the drawn mark in which she aims to reveal a holistic approach to her overall arts practice beyond just painting, for which she has gained national representation and exposure. "The subject matter in Stockley’s prints is a combination of domestic images, local landscape and manmade forms; interior, exterior and some further afield. 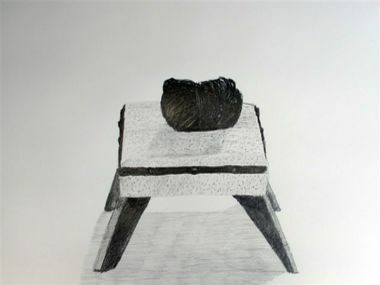 The subjects depicted are forms and functional objects that the artist has collected or engaged with on a daily basis. 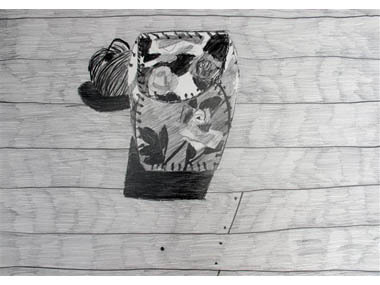 "As the child of a draughtsman, Neridah Stockley grew up with a curiosity of paper and drawing, where pencil sharpeners were clamped to desks like meat mincers and pencils had retractable leads. 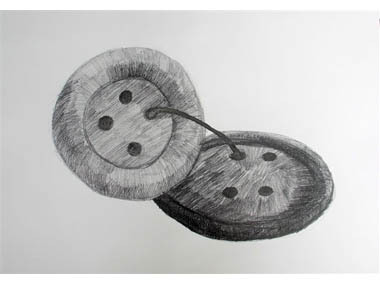 Drawing is a vital aspect of the artists’ practice, and she enjoys the tireless nature of drawing and how a pencil can go the distance," Mr Rollason said. The exhibition will open to the public on Friday the 9th of November at 6pm in Gallery One and will remain open until Sunday the 17th of February 2013. The Araluen Arts Centre is the focal point of Alice Springs’ performing and visual arts scene, incorporating galleries and a theatre. To find out what’s on at Araluen Arts Centre, visit http://www.araluenartscentre.nt.gov.au.